Vintage back issues of Omaha Rainbow magazine are available with negotiable prices for multiple purchases. 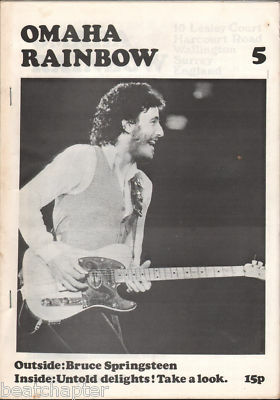 Omaha Rainbow magazine was edited by Peter O'Brien and focused on country/folk/rock music. Launched in 1973 until 1988. It featured some great interviews, album reviews and concert reviews of the era. 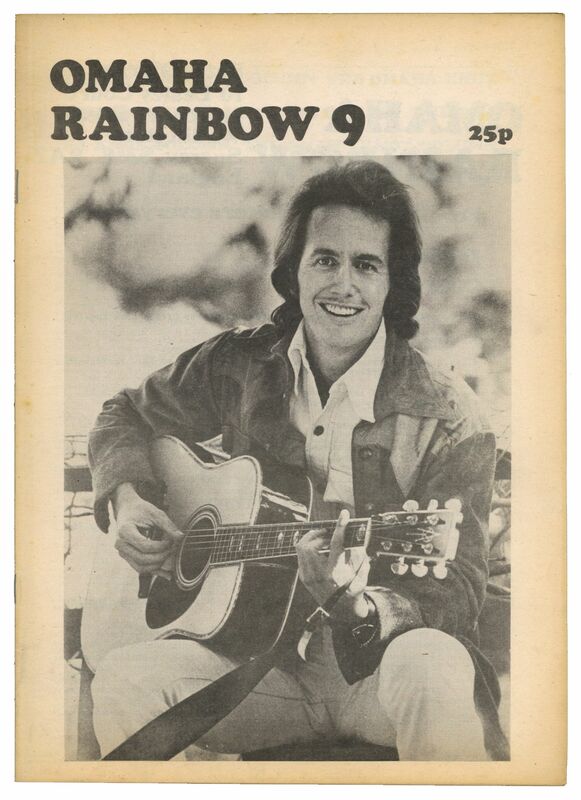 Omaha Rainbow featured mostly American artists like John Stewart, Bruce Springsteen, The Dillards, Flying Burrito Brothers, Linda Ronstadt, Joe Ely, The Doors and so on.